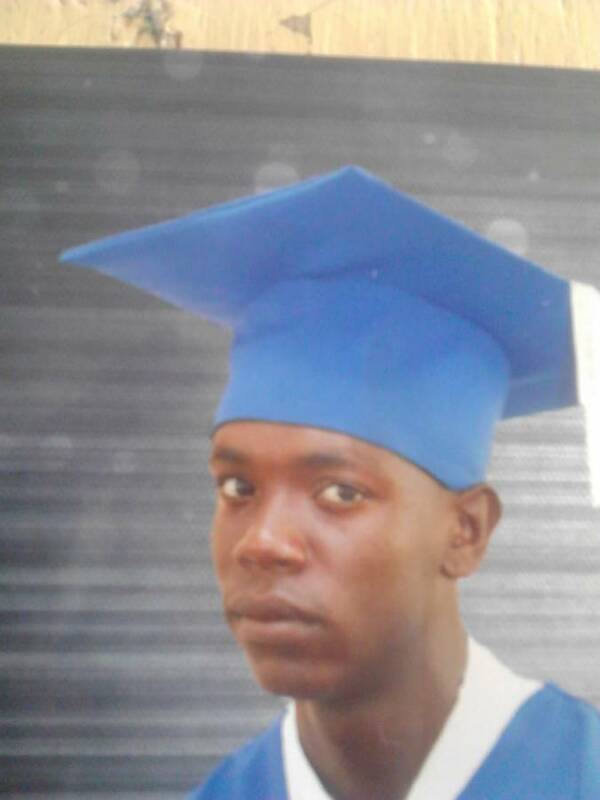 Police are seeking the assistance of the general public in locating 19-year-old Leroy Paul of Tuilleries, St Andrew. Paul left home on Thursday, 22 June 2017 about 8:15 am and has since failed to return. He is about 6 feet 2 inches in height, slim built and dark in complexion with short black hair. Anyone seeing Leroy Paul or has any information about his whereabouts is asked to contact Grenville Police Station at 442 7224; St David Police Station at 444 6224; CID at 440 3921; Police emergency at 911; police hotline at 444 1958 or the nearest police station.